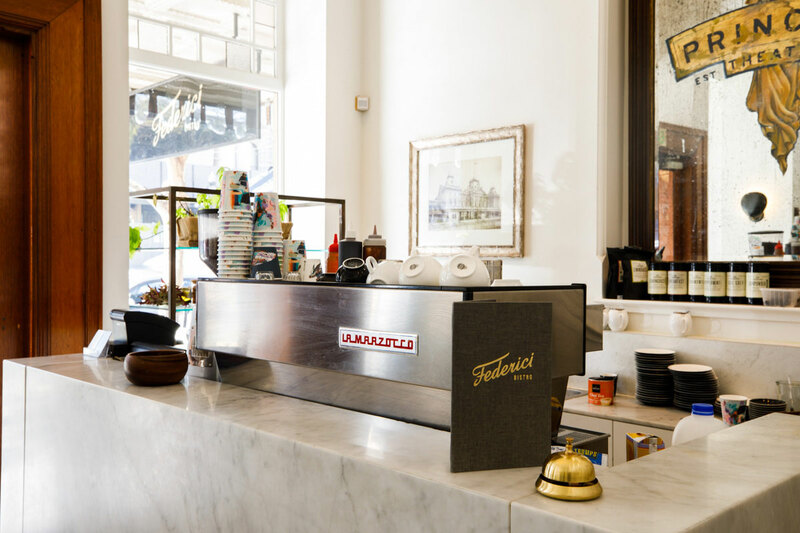 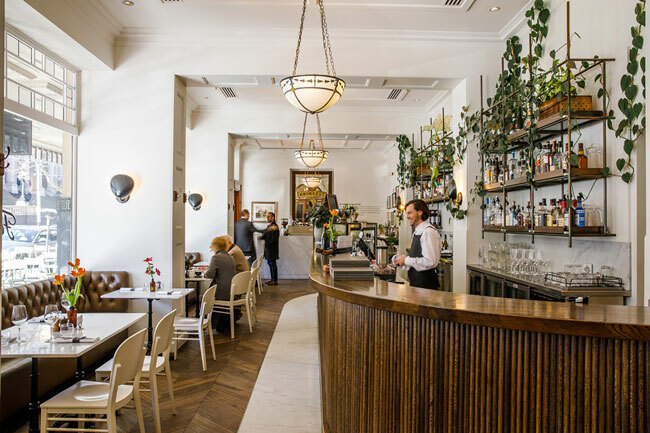 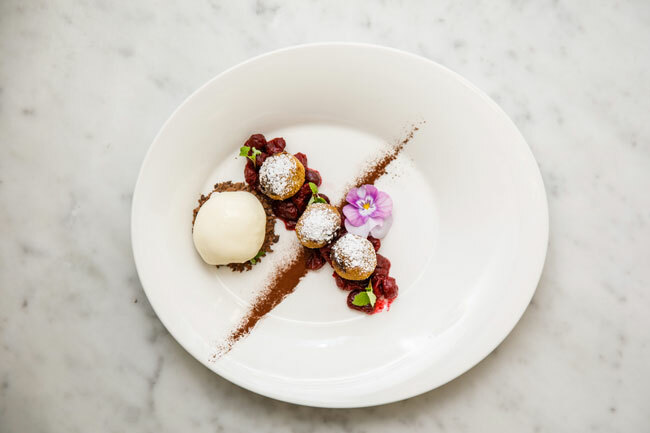 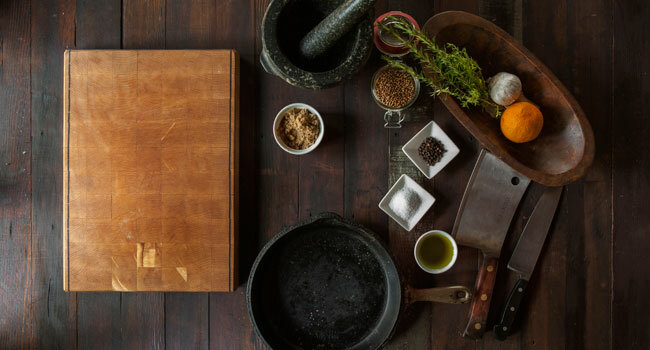 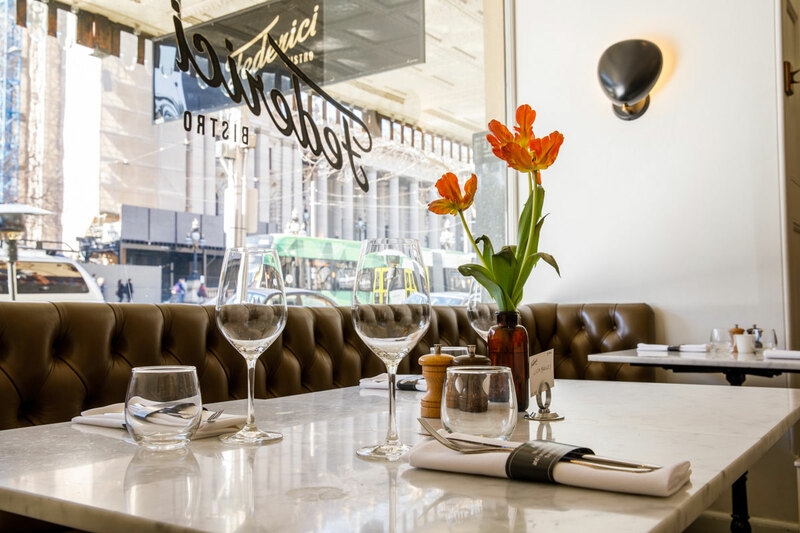 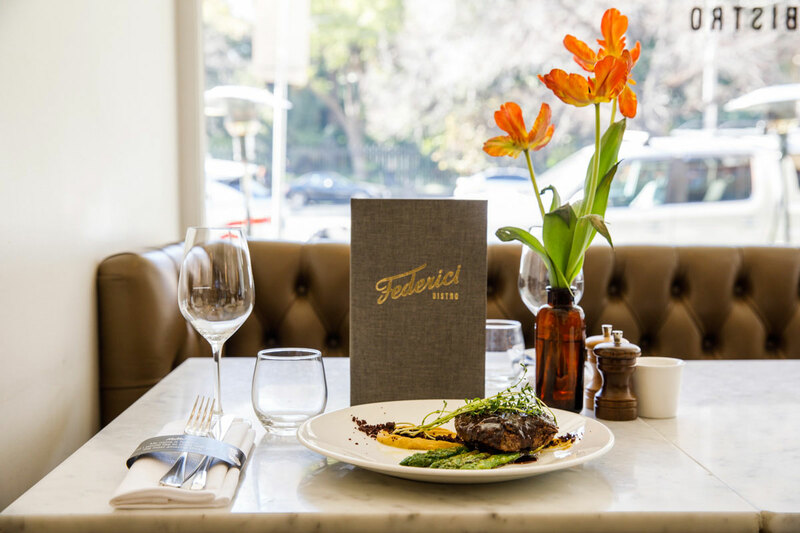 Federici Bistro is located at the Princess Theatre in the heart of Melbourne's CBD. 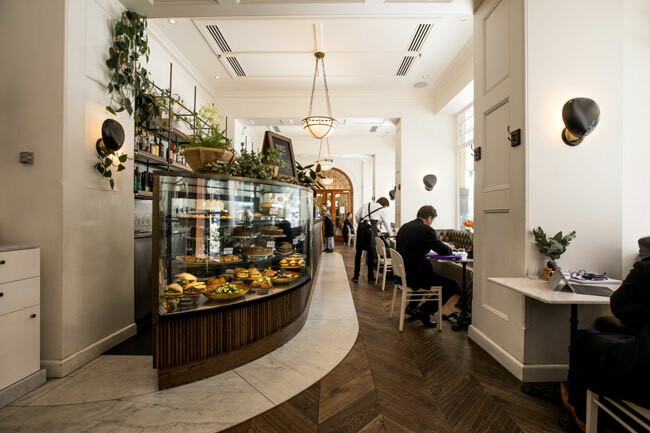 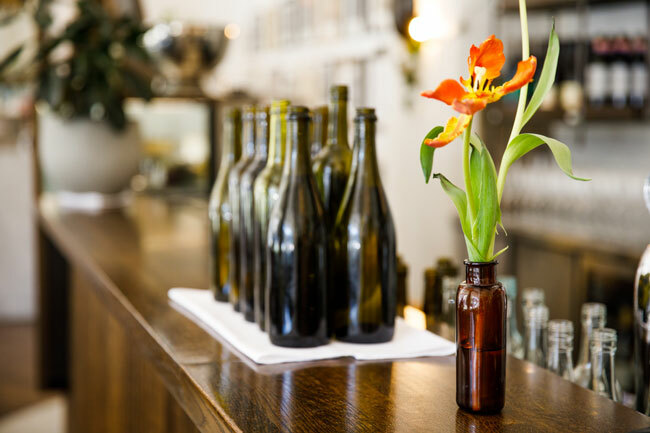 The venue has been beautifully renovated with lots of natural light and plenty of outdoor seating options on bustling Spring Street. 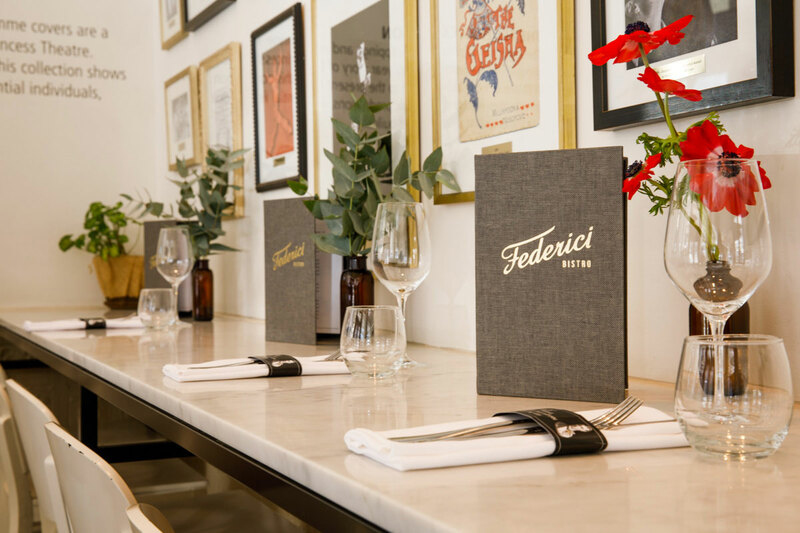 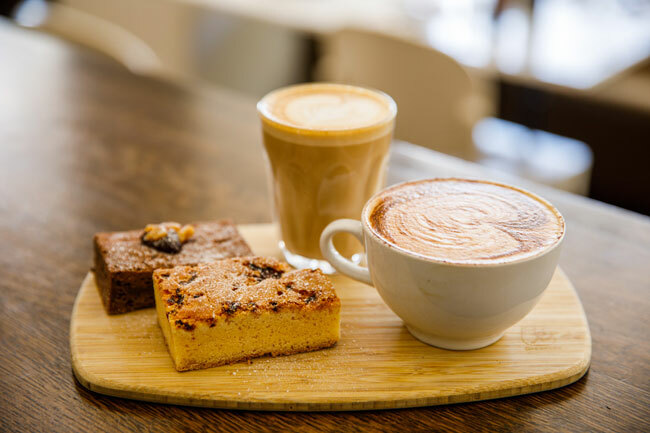 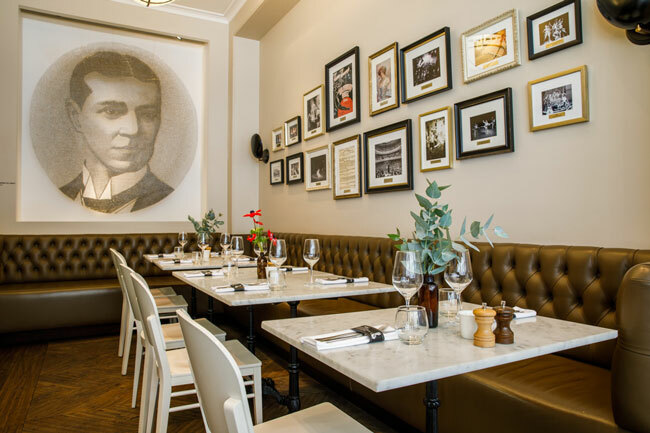 Federici has a new look, a new menu and is now serving Dukes coffee. 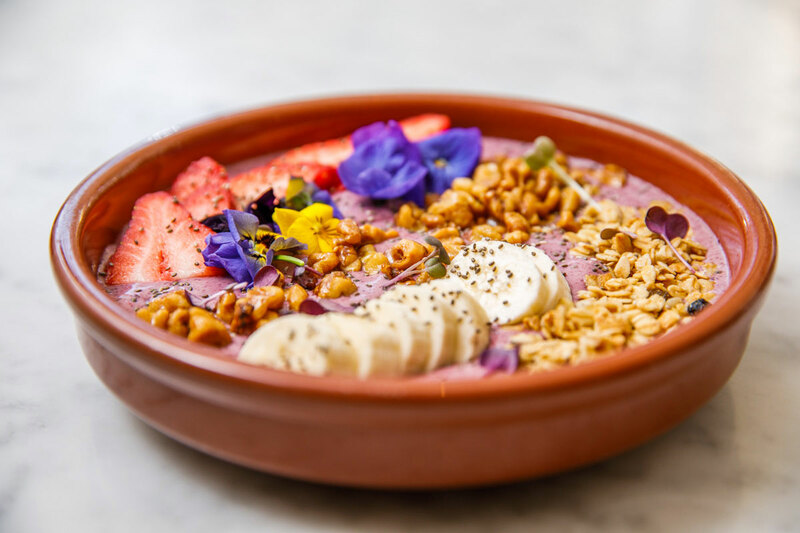 Open for breakfast, lunch and dinner - please check our opening times and menus. Pre and post show drinks and dining are also available for all shows at the Princess Theatre.